Tasting Note: Rich in stonefruit, peach, melon and subtle vanillin. ic fermentation. 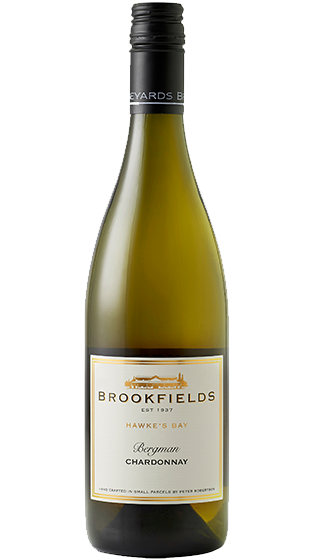 The 2017 Bergman Chardonnay is a vibrant, complex and attractive wine. Vegan friendly.